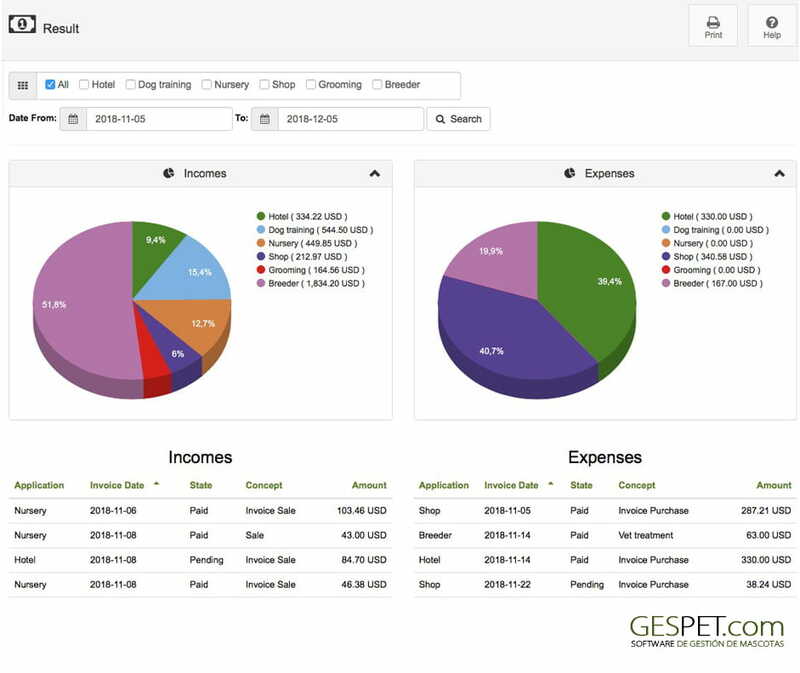 Gespet: training and help - How to account for expenses? In the same way that you register your income, it is very interesting that you record all your expenses; In this way you can know the real profitability of your business. For the presentation and payment of taxes, you must record the detailed income and expenses. Expenses must have an associated supplier, the person who has rendered that service to you, or sold that product. 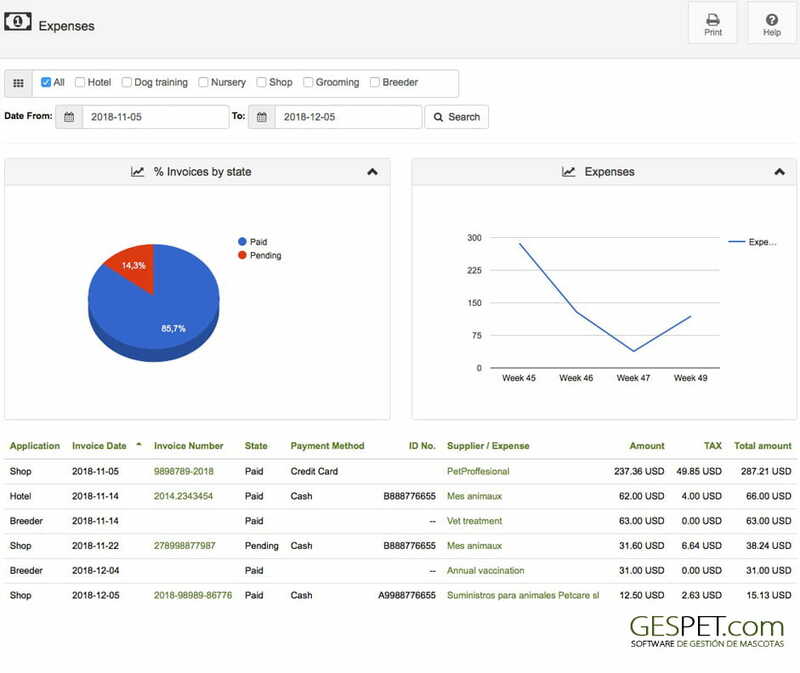 How to record suppliers and expenses using Gespet? If the supplier is new, add it and Gespet will remember it for the next time. If the supplier was already registered in your database, only selected. You can check the benefit of your business in real time: income and expenses. Only access the option Reports and graphics> Result. You can also print or send the summary of expenses to your manager or accountant. In the Reports option you will find the EXPENSES report, which includes all the information necessary for the presentation / payment of taxes (supplier data, date and invoice number and detail of the amounts and the tax rate).